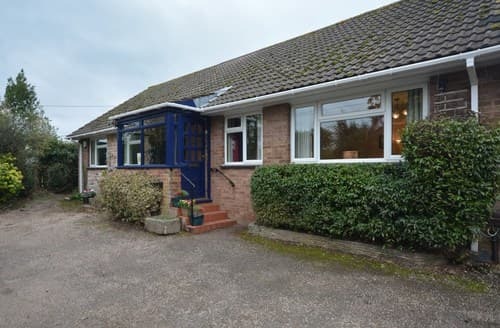 Set in shared wooded grounds, this property is great for a family and has shared use of a games room, swimming pool and play area. 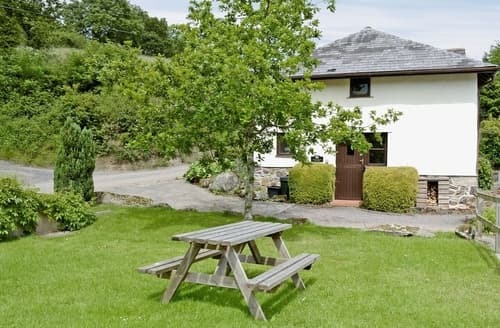 On the edge of Dartmoor National Park, this property is in a stunning location and ideal for exploring the area. 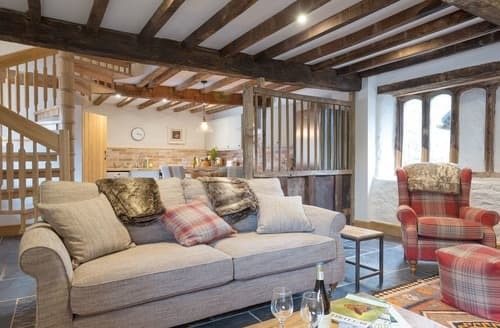 This beautifully presented Grade II listed detached barn conversion, situated in the River Exe Valley, is the perfect location for a quiet family break away. 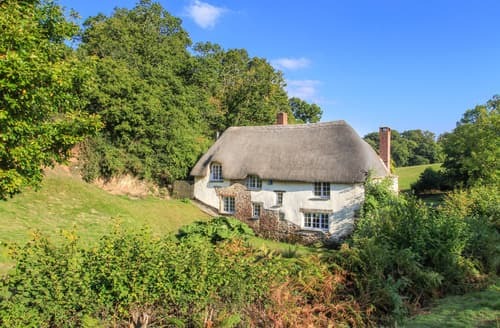 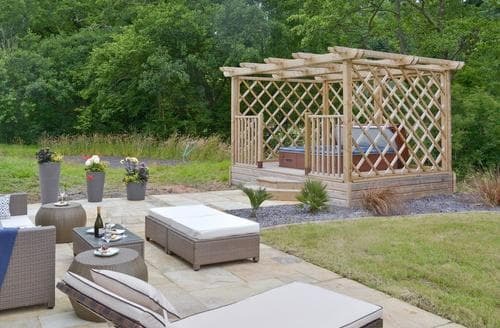 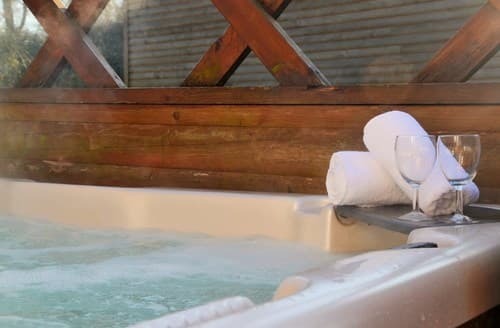 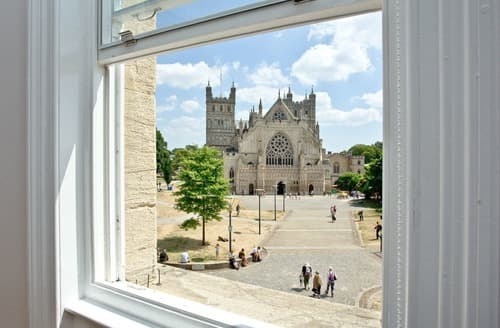 The cathedral city of Exeter is within easy reach of this holiday property, as well as Castle Drogo and Fingle Bridge and Gorge. 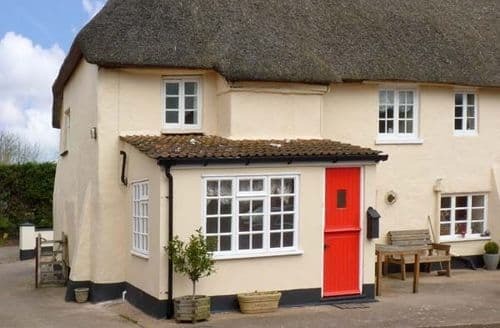 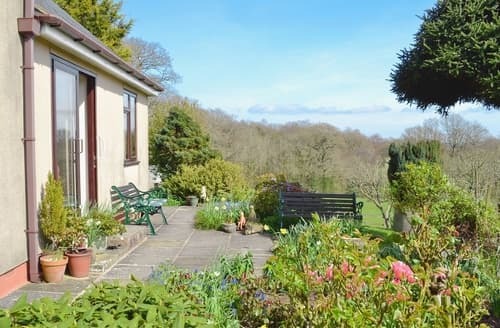 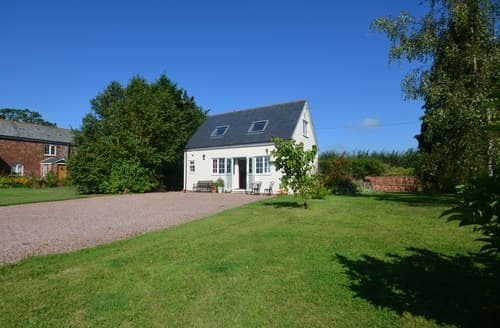 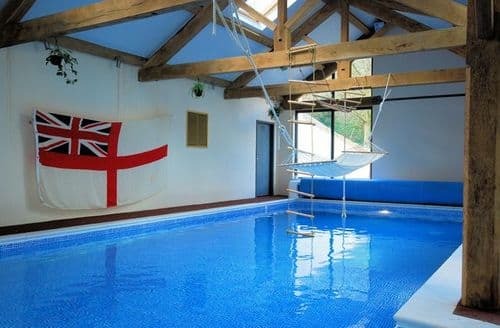 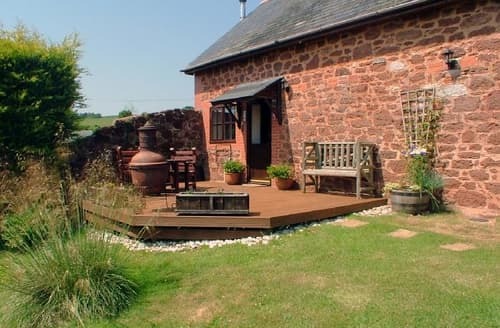 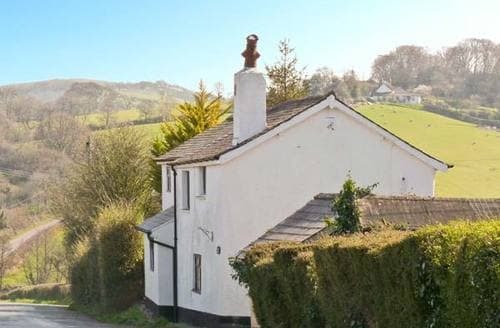 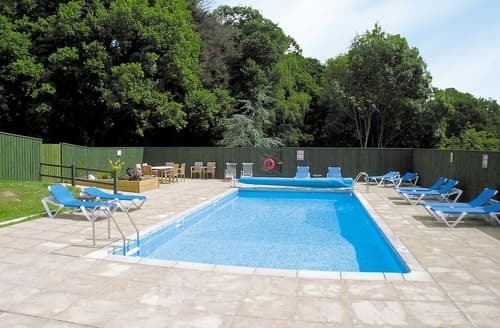 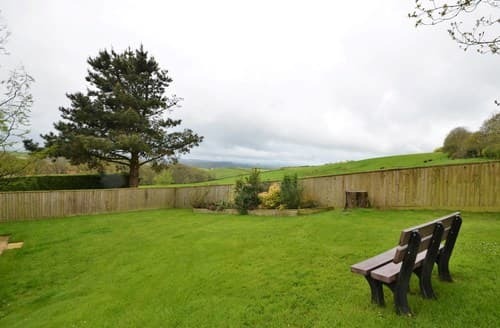 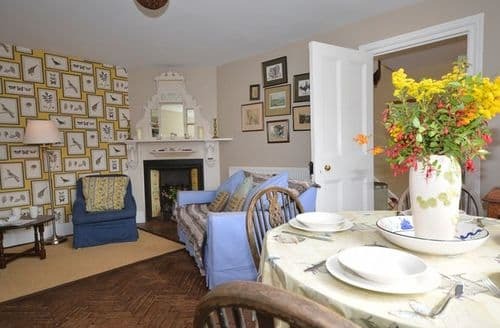 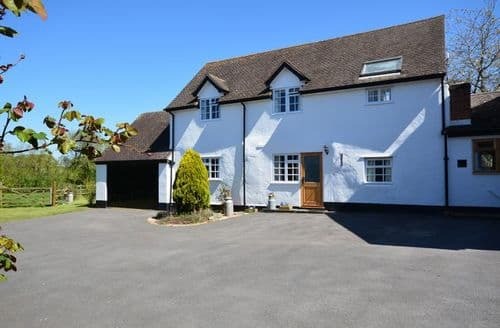 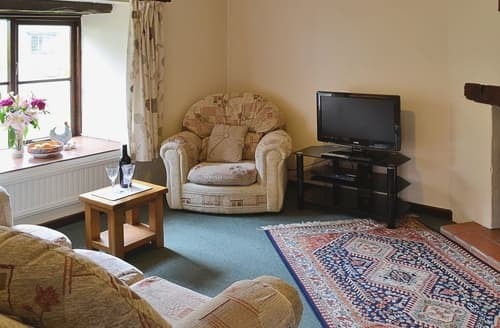 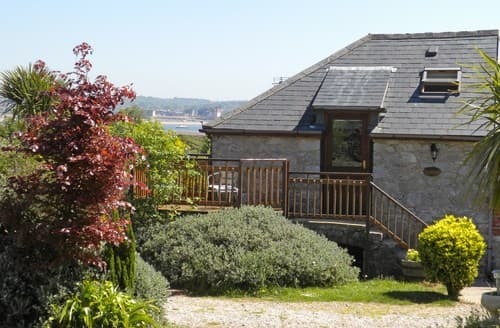 Enjoy a walking holiday from this property, with the Teign Valley within easy reach. 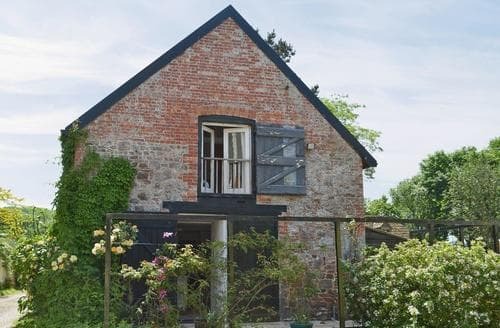 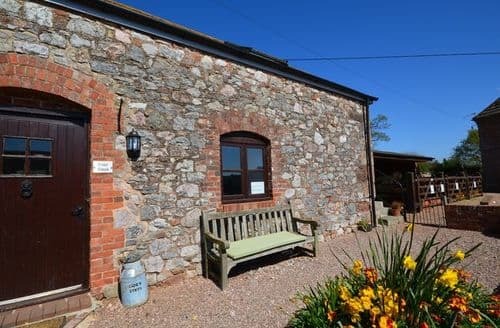 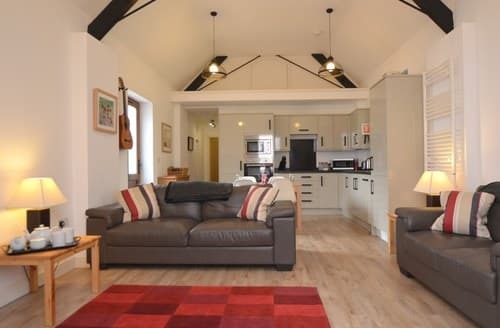 Situated on a working pig farm, within easy reach of the coastline and cathedral city of Exeter, this recently refurbished traditional stone barn conversion offers a high standard of holiday accommodation and is perfect for families.